The android.graphics.Canvas can be used to draw graphics in android. 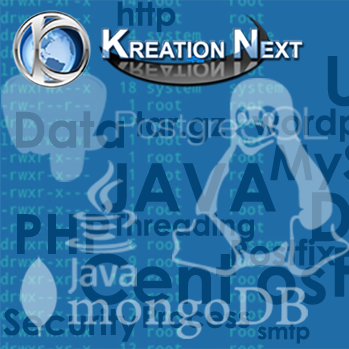 It provides methods to draw oval, rectangle, picture, text, line etc. The android.graphics.Paint class is used with canvas to draw objects. It holds the information of color and style. 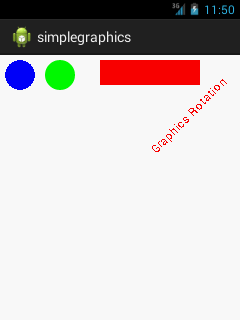 In this example, we are going to display 2D graphics in android.